Purchase for £9.25 million includes Business Travel Show and is expected to be complete by end of April. 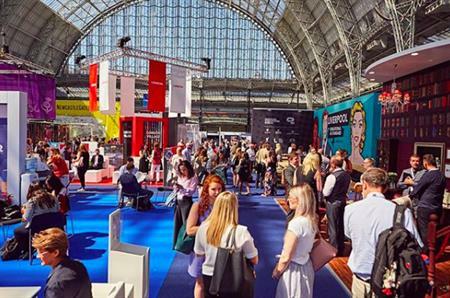 Centaur Media Plc has sold The Meetings Show to Northstar Travel Group in a deal which includes the Business Travel Show. The acquisition means selling Centaur Media Travel and Meetings Limited, which owns the two shows, for around £9.25m. The Meetings Show is held annually in the UK and attracts around 5,000 MICE industry attendees to Olympia London. Last October, Centaur’s decided to explore divestment of some of its businesses to "simplify the Group’s structure and to focus management resources on its leading brands," said a statement by Centaur Media. On the acquisition, Andria Vidler, chief executive of Centaur, commented: "Today’s announcement is another important milestone in Centaur’s ongoing transformation. "As we focus on building more robust and stronger recurring revenues, we are reducing Group complexity and overheads that will allow us to deliver efficiencies and improve our operating margins. "Our travel and meetings exhibitions have made a valuable contribution to Centaur over the years, and I would like to take this opportunity to thank the team for their commitment. "I am pleased that the business is joining Northstar, who recognise its value and whose expertise and understanding of the travel sector will help it to realise its potential." Is Airbnb stealing a slice of the corporate pie?